Having a cattle farm requires you to arrange for adequate and healthy food for your livestock. A wide variety of cattle food is available in the market and you have to choose wisely for your own animals. Sorghum cereal grass is primarily grown to provide grain to cattle and serve as fodder. Since sorghum contains high moisturising contents, it is a very difficult task to make hay from it and hence, it is provided as silage to the cattle to eat. Sorghum grain is quite harder to digest due to its waxy coating but you can process it to make it more digestible. Cows producing higher quantity of milk should be provided with adequate quantity of food. Normally, 35 to 45 pounds of sorghum silage will be needed to provide sufficient nutrition to milk producing cows. However, low producing cows require more silage than high producing ones. You can feed corn silage to cows producing more milk and this will further improve their production. Grain sorghum has higher grain-to-forage ratio but it is harder for cows’ stomach to digest. Therefore, a large quantity of eaten grain passes through cows’ body without digesting and gets wasted. It is better to roll the silage before feeding to the cows, as this crush the harder covering of the grain and make it easier for your cattle to digest. The energy contents in sweet sorghum are lesser than those in corn silage. Therefore, you have to provide addition quantity of silage to your cows for satisfying their nutritional needs. 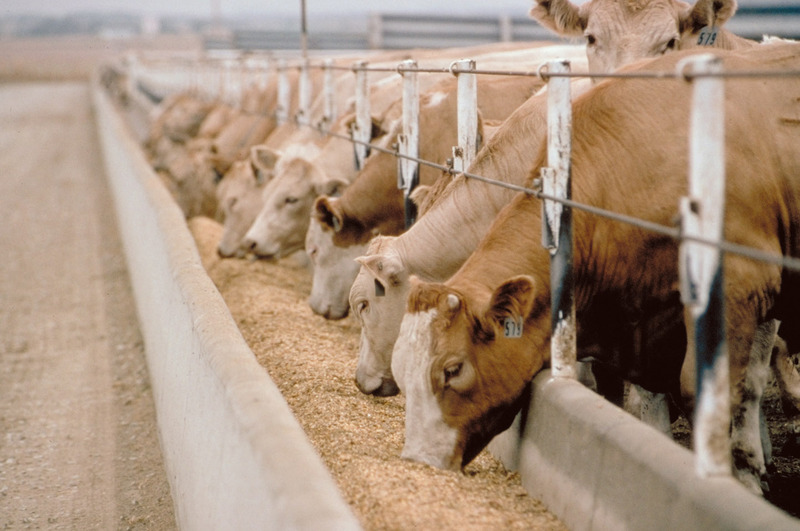 On average, every cow will require 2 to 5 pounds of grain. Calcium and phosphorus contents are also low in sorghum and these elements are necessary for milk producing cows. You can provide them supplements containing these two elements to cover up the deficit in their diet. Sorghum grain also lack carotene and you have to add up about 3 percent of dried green feed. This will cover up any deficiencies remaining in the sorghum silage.